Oh, the splendor of blogging. I’m sure you agree. But did you realize that blogging defies the laws of time and space? WHAAAAAT? 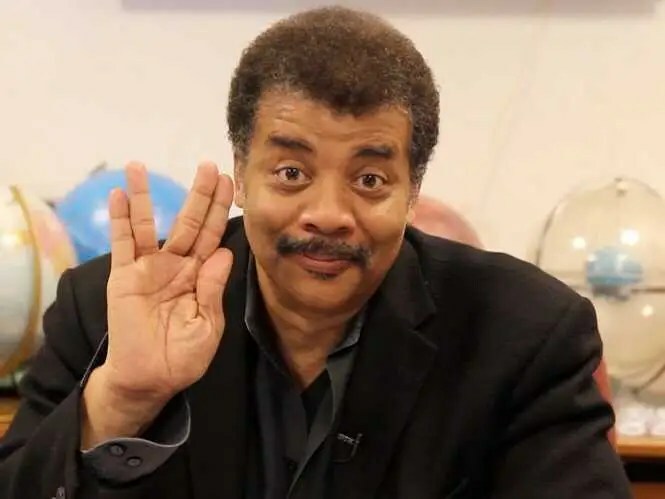 Get Neil deGrassi Tyson on the line! Because, guess what? I have exactly one viewer today. And that viewer is from Canada (I love me some Canada)! But, here’s the coolness: that viewer, according to my scientific stats on Scientific Stat Central WordPress Keeping Track 0’Stuff 3000, is also from SWITZERLAND!!!!! Dual citizenship is the best I can make of it, without getting into visions of blog readers being torn asunder limb from limb in order to inhabit Canada and Switzerland simultaneously. All in all, though, it strikes me as a message of unity and a reminder of Swiss Cheese, Swiss Miss, the Swiss Alps, poutine, and conflicted French language issues, all rolled into a seasonal basket from Swiss Canada Colony. In a largely unrelated note, could someone please inform the overly friendly folks over at cox.net that I am not a dude? My junk mail folder runneth over with very sub-Neil deGrassi Tyson subject lines. I am considering a slight shift in occupation. I think that I should apply to be an entry level zoo keeper. My son is making whale noises. My students make cat meows. Animals also make animal noises. None of them stop at my request. Are you starting to see my point? Perhaps my peace of mind would be less disturbed by an actual sloth than by the sloth impersonations I witness on a daily basis. 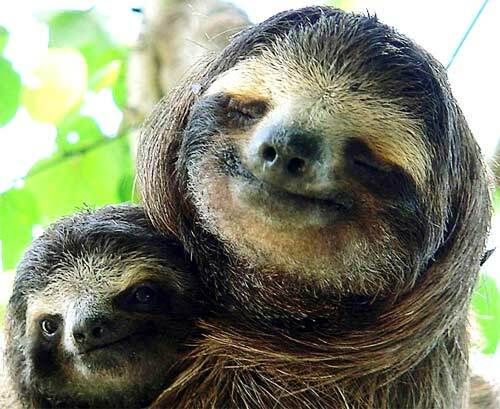 A real sloth isn’t expected to be able to walk in a line at a common speed, or to be able to articulate a single cohesive sentence. In addition, I am willing to bet that it would be the very rare sloth indeed that would spend hours on end trying to refill a “lead pencil.” That is what kids call mechanical pencils. Don’t bother explaining about lead, or graphite, or anything else, really, because it will land on sloth ears. I wouldn’t be bothered by the fact that students spell the word “I” with a lower case letter. Over. And. Over. Again. If a true sloth did that, I would be on the phone to Jack Hanna, booking my sloth a spot on the Tonight Show. I probably would feel far less stress at the realization that I could lose my job when my students don’t get a certain percent higher score on their state tests. Or when an evaluator slams me for the fact that my sloth doesn’t respond to “higher order” questions with “higher order” answers (and persists in spelling the word “I” with a lower case letter). Too often, when I ask a fabulous question, one can hear crickets chirping. . .until someone takes this as a cue to launch their own side conversation about lead pencils and gum. Christ, I could bring out the ghost of freaking Carl Sagan and the real live Neil deGrasse Tyson, and the pattern would hold. Just a non-issue with sloths. And don’t even try to play the doo-doo card. The statistical probability of my encountering more of that in a zoo job than where I am now is exactly zippity-doo-dah. I’m a gardener, for God’s sake—manure doesn’t scare me. I might not be always right, but it's my point of view. A daily assemblage of the obsolete, the antiquated, and the curious practices of the erstwhile homemakers of a vanished era. Including lost secrets in the areas of Cooking, Baking, Personal Care, Remedies, Cleaning, Entertaining, Crafting, Decorating, and other miscellany of household management. Like, share, comment, follow, tweet, etc. Crayons, cookies, cards, and cat hair.